Patrons can park along the tree lined streets or in any of the unused lots adjacent to the restaurant no coins needed in meters on the weekends. Pnc bank lot . 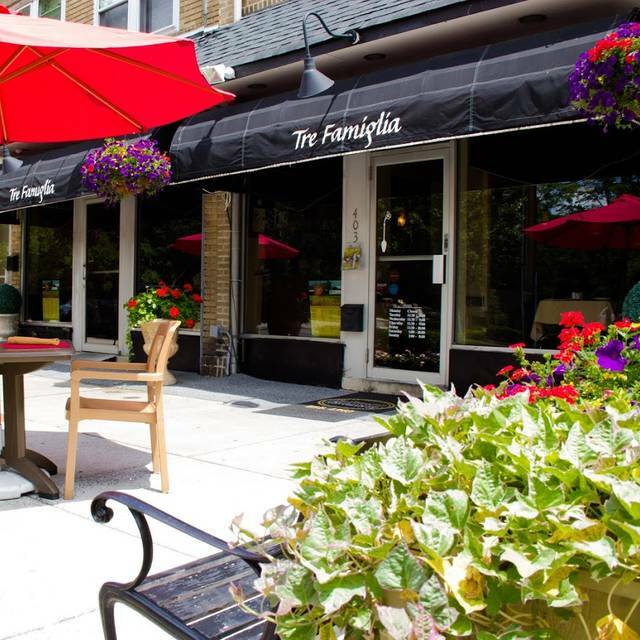 Tre Famiglia offers both on and off-site catering. We can accommodate from up to 65 guests in house, and up 200 off premise. We will customize any catering need. Please contact Angela Martinelli at 856-429-1447 with any special requests or concerns you may have regarding an upcoming event. 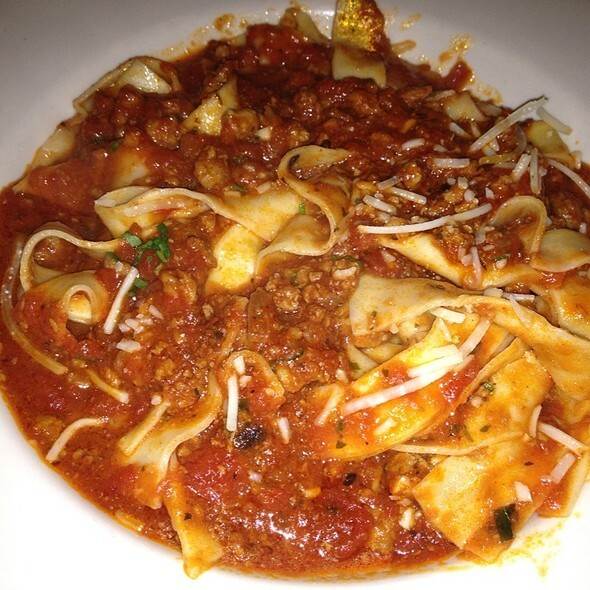 I had been to Tre Famiglia during restaurant week, when I thought the food and service were much better. Going on a weeknight, things were more laid back. I was underwhelmed with my entree, and the service was a bit slower. Still a good restaurant, but definitely at their best during restaurant week. This is by far one of the best restaurants we frequent. Food and service is consistently excellent. Excellent food, our meals were delish!!!! Great experience overall ! We enjoyed a beautiful dinner for 4 outside @ Tre Famiglia on 04/13/19. The wait staff was attentive and yet not in our face, they realized we were there to take our time enjoy our bottles of wine and savor the meal and conversation. The ravioli and filet appetizer was out-of-this-world. For our entrees we had 4 different ones, all got rave reviews....veal chop, canneloni, linguini with clams, chicken parm. Desserts were decadent and we shared a couple, the apple cake was delicious. It was a beautiful night to sit out on the Avenue. 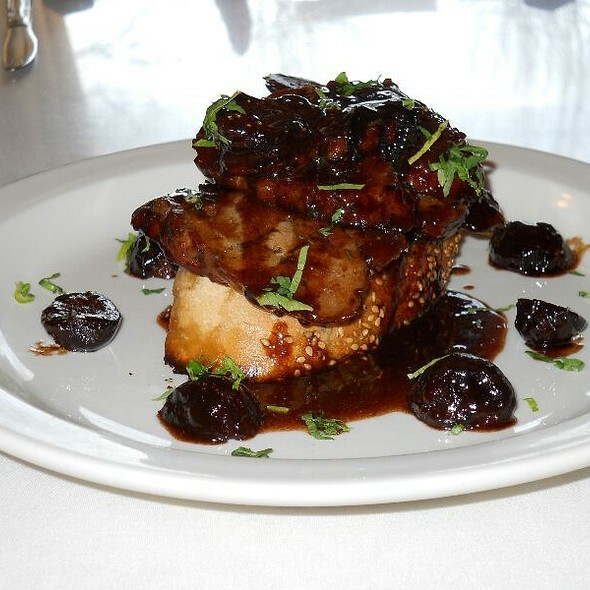 Consistently delicious food and great service. One of our favorite restaurants. The lamb ossa bucco is to die for! Tre Famiglia is consistently good. I am never disappointed with the food nor the service!! One of my favorite restaurants around! Service and food was great . The young gentlemen were so nice !! Thank you, Tre Famiglia for an amazing meal. I ordered one of the chef’s specials of Australian sea bass over Lobster ravioli that was phenomenal. My husband ordered the flounder, which was amazing. Their risotto is to die for. 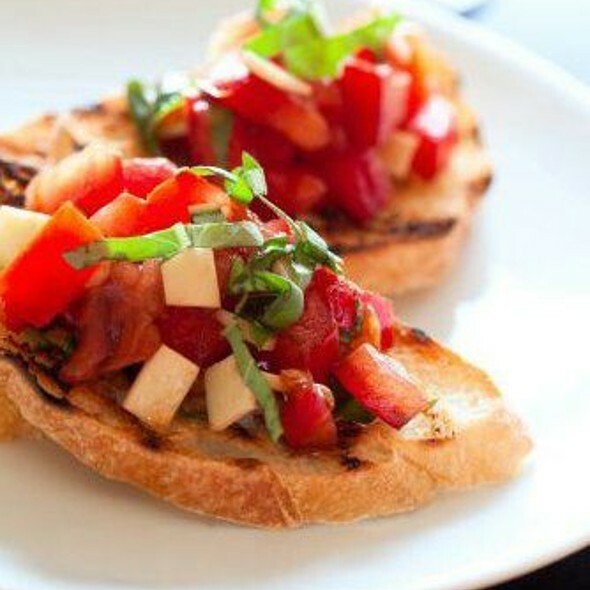 I have bruschetta is the appetizer and it was so fantastic . We also had fresh Caesar salad. 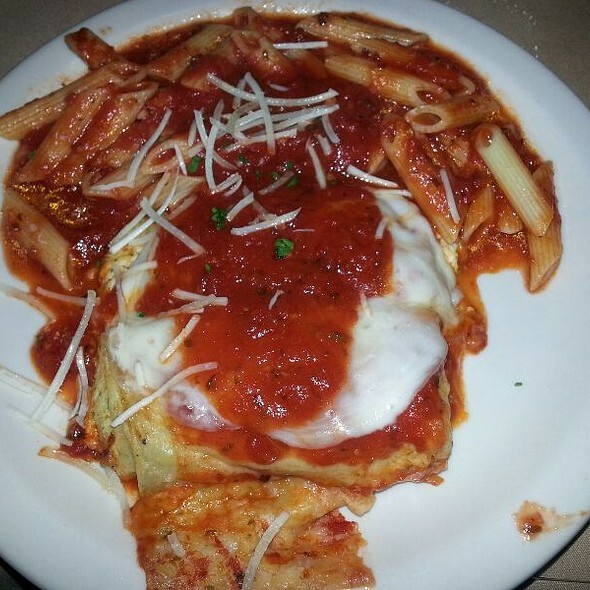 Tre Famiglia, you are our favorite Italian restaurant! The waiter was also amazing! My husband and I were celebrating 20 years from the day we met and we had a memorable evening! Nick was great! Best server there is! One of our favorite restaurants! 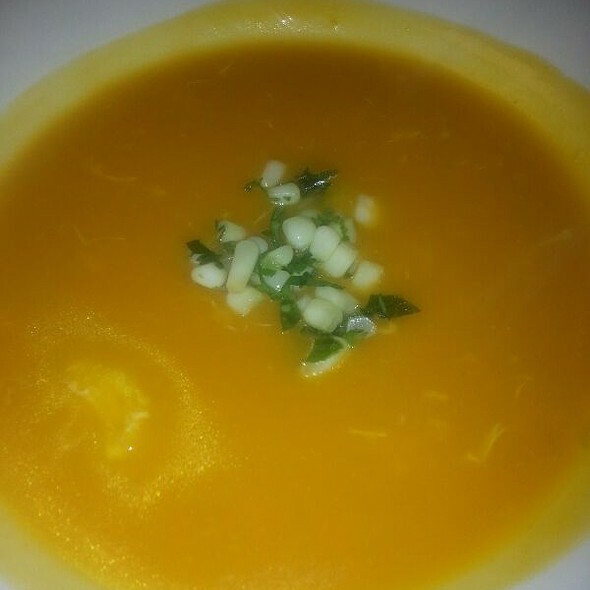 Service is always excellent, food it delicious, and they have a substantial gluten free menu! Went there for a birthday dinner with 5 other people. The waiter, Austin, was great and very well versed on the selections. The food was great as well, as we all tried a few different dishes. Our favorite restaurant. A winner every time! Can’t recommend it any higher. OMG the food was awesome and will be back soon. Service started out very slow but I asked for our waiter and all was good after that. Came here with a group of coworkers for a work dinner. Had a fantastic experience. Food and service were great. Highly recommend! Tre Famiglia has a great early dinner menu. Service is great. Easy dining and it's a BYOB.....but some wine is available. Cannot go wrong eating here! This was not our first visit to Tre Famiglia. It was, however, the first time my husband and I did not share a positive review of our respective dinners. Following our favorite Misto salad course, I found my Shrimp and Fettucini Arrabiatta/Diablo perfectly scrumptious while my husband's Flounder Francese was rather mealy and less than ideal. An off night in the kitchen perhaps. Service was cordial as always. Noise was so bad you couldn't hear anyone talking. The food as usual was amazing. Overall the food at Tre Famiglia was outstanding. Having the facility be BYOB was also great. However, I am very disappointed in the disrespect I was shown by the owner and the gentleman named Paul who appeared to be some kind of manager. No where on the website does it say that you cannot bring your own cake for a special event. I note that they do provide their own bakery on premises, but again, it does not say anywhere that you cannot bring your own. When I attempted to bring my own custom made cake to the restaurant I was bluntly told by "Paul" that I could not bring the cake in. His attitude was very rude and ultimately I was allowed to bring the cake in, but was charged a $12.00 cutting fee. Again, none of that would have mattered if the gentleman at the front had just been polite about it. Great food, service and portions! Awesome choices for Restaurant week! It seems our once favorite restaurant has steadily gone downhill. Filet Mignon used to be one of the best in the area - but now resembles a lesser cut of steak (with a lot less thickness too). The desserts appear to be frozen, store bought (the Traditional banana cream pie with layers of banana, pudding and whipped cream was far from the description). And the noise level - seems to be worse every time we dine there. Will be reconsidering selecting a "new favorite" restaurant. It was my daughter’s birthday and we had a wonderful time ! Matty was outstanding! It was the perfect meal and company. Tyler was a great waiter. I wish restaurant week was every week! Same as it ever was. I've never had a bad meal or overall experience at TF. The Restaurant Week menu was a nice value. The bronzino is always on the menu as a special, and it IS special, and for RestWeek it had nice choices for 1st/2nd courses (as well as dessert). Was excellent as usual. We had the Veal special and it was one of the best ever. We celebrated our wine club here. Everyone got something different and we shared. It was all fabulous and Tyler our waiter was excellent. We will definitely have another meeting here. Fabulous menu, Stuffed Lasagna orange pepper, Cream of Corn soup, Filet Mignon (so tender and tasty) and Triple layer chocolate cake and banana pie were all unbelievably delicious. This has to be and has been the best Restaurant week menu we have ever encountered. Service was awesome even though there was not a seat left in house with people waiting. Great Job !! Tre Famiglia. An Outstanding NJ Hot Chef's Restaurant Week Dinner. Everything was outstanding. Courses were presented just right (not too soon and not too slow) even thought the restaurant was packed. Would definitely go again. 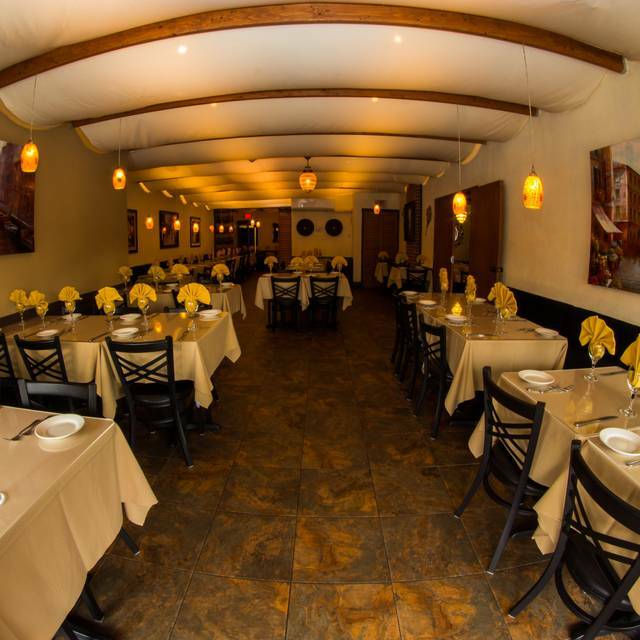 Tre familia is one of our favorite restaurants! The food and service is always good! this remains as one of my favorite places. Went for the spring south jersey rest. week. The four course meal was better than others in the area. Their regular menu is hard to be for quality, Somewhat pricey but not overboard. We attended during restaurant week. 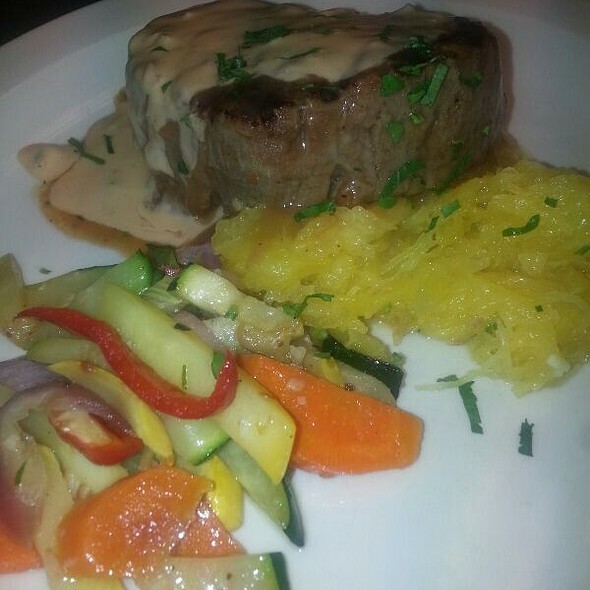 The food was outstanding and our service was excellent! The course choices were varied to please all. Looking forward to next restaurant week....but we won’t wait until then to return! service and food were both outstanding! this is our absolute favorite place to dine. 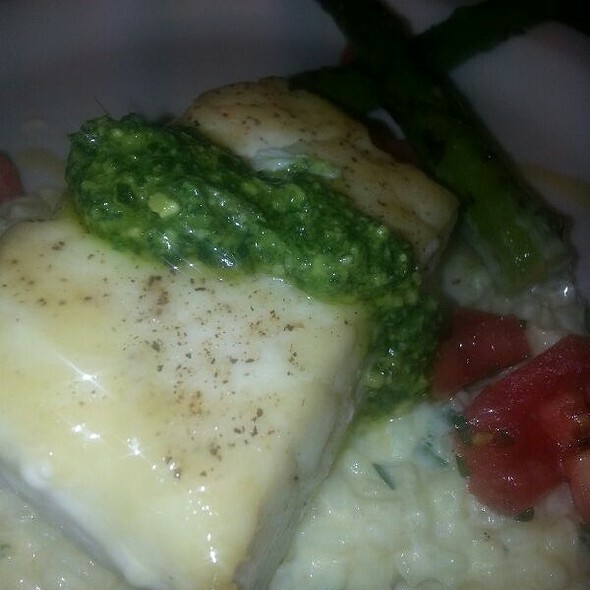 The dinner and the special restaurant week menu that was offer were outstanding. In addition we found the service and friendless of the staff to be wonderful. Whether it is a special menu or their normal dining one the meals and presentation of the dishes are excellent.